“Emphasize your strengths on your CV, in your cover letters and in your interviews. It may sound obvious, but you’d be surprised how many people simply list everything they’ve ever done. Convey your passion and link your strengths to measurable results. Employers and interviewers love concrete data”. No one needs to be told about the importance of a CV. It’s a calling card. Your one chance to impress and stand out. It’s worth taking a very close look at how to make it compelling. It’s more important than ever to capture hiring managers interest within the first five seconds of reading your CV. 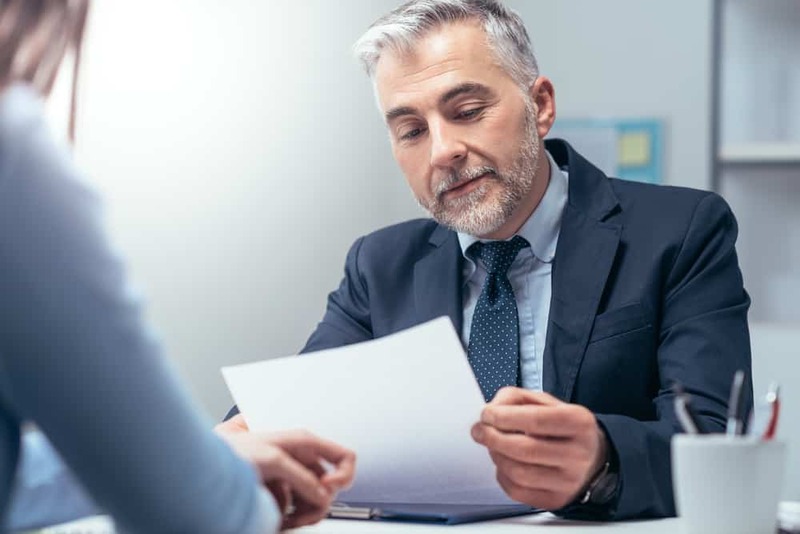 The space at the very top of the page is crucial, so put your best foot forward with a dynamic executive summary that positions you as the top fit for the types of roles you’re pursuing. A good executive summary will comprise of four to six sentences that define your unique talents and demonstrate you’re superior to the competition. When it works, your executive summary will grab a reader’s attention and carry that attention throughout the entire CV. Showcase what is your value tailored to the target job. Make the most of your executive summary. Decision makers working to fill executive roles are looking for impact. You are not likely to land your next executive role for simply being a nice person. You’re going to be hired to make money, drive growth, reduce costs, streamline operations and optimize staff performance. Skip introductions and go straight to the point. Make it clear how you are going to deliver. Speak in results and numbers. There’s nothing wrong with blowing your trumpet. Quite the opposite. You need to showcase core proficiencies that speak to your executive-ness. While your strengths in Excel, staff supervision and marketing may be important, these are not executive-level areas of expertise. You want to, instead, highlight things like employee development, change management, mergers and acquisitions, global strategy etc. If you have technical skills that you feel are still vital to your future role list them at the end of the CV in a section called ‘Technical Skills’. You surely have much to be proud professionally. You probably have a lot of accomplishments that you are (understandably) willing to share. But it’s important not to overload your executive CV. This isn’t an autobiography, it’s a marketing document that you’re using to entice a specific audience. Focus on the highlights that will matter the most to your next role.